Button cell batteries (also known as coin cell batteries), are easily recognized thanks to their flat, circular shape. While bulk button cell batteries isn’t the most common purchase, some of our most common gadgets and tools require them – including calculators, watches, cameras, and clocks. Shopping for coin cell batteries can be frustrating as many stores do not offer the right coin cell or lithium button cell you’re looking for. Medic Batteries offers a variety of bulk button cell batteries to make finding the right size and style you need easy. 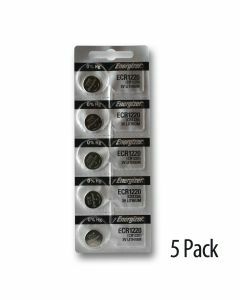 Medic Batteries stocks Energizer 357/303, CR2016 coin batteries, Energizer CR2025 coin cell batteries, Energizer CR2032 button batteries, and Energizer CR2450 button cell batteries in bulk. 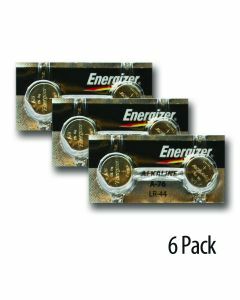 Our Energizer bulk lithium coin cell batteries are sold at up to 50% off retail prices. So if you are in the need of CR2016, CR2025, CR2032, or CR2450 button batteries, shop at Medic and save! Why Buy Bulk Button Cell Batteries? In many cases, tools and gadgets that require coin cell batteries are running all the time. Your watch, for instance, is using battery power even when you’re not wearing it. When your coin cell batteries run out of power, you’re left hunting for new ones. By purchasing bulk button cell batteries you save yourself time and money, preparing yourself with back-up power at a lower cost than buying individual button cells! 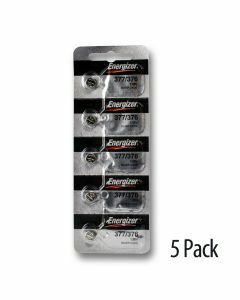 Medic Batteries bulk coin cell batteries are ordered in packs of five to offer the best savings. Each battery is guaranteed fresh and safe in original factory packing. Why Buy Bulk Button Cell Batteries from Medic? Medic Batteries is one of the largest online retailers of bulk button cell batteries, offering name-brand quality at affordable pricing. All of our coin cell batteries are stored in a safe, climate controlled environment according to manufacture suggestion to ensure the strongest and longest lasting charge is delivered to your door. We take careful note and consideration into each coin cell battery expiration date to ship only the highest-quality power. All bulk coin cell batteries are packaged and shipped from our warehouse in insured unmarked boxes for package safety and confidentiality. Orders placed before 4PM EST are shipped same-day from Medic Batteries choice of reliable carriers, and typically delivered between 2-7 days. Medic Batteries also offers a variety of other bulk electronic batteries for home and office use. Shop and Save – Order Your Bulk Button Cell Batteries from Medic Batteries Today! 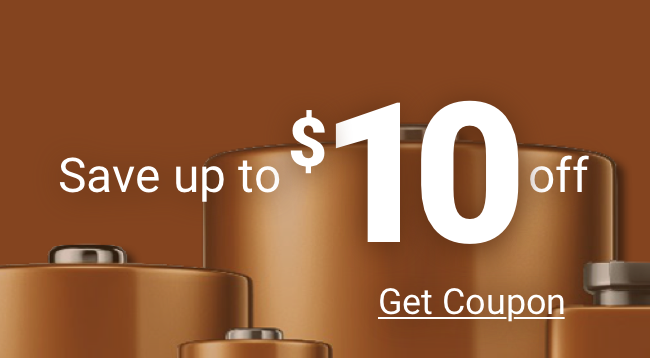 For assistance placing on online order or additional information about Medic’s bulk coin cell batteries, speak with a member of our Customer Experience team by calling (800) 479-6334.